Taking your business onto the social web involves a lot more than simply sticking up a Facebook page and starting a Twitter account – a whole host of skills need to be learned and applied if you are to leverage these channels to their full potential. Here, we have outlined 25 key skills that can be learned to maximise the social potential of your business or brand. While it’s important to have the details right, it’s even more important to be able to bring them together in a unified way so that your efforts are consistent and effective in working towards a common goal. By getting your strategy right, you can save a lot of wasted time and effort. Love them or hate them, there’s no denying that quirky little animations such as the one above are widely shared on the social web. Again, these can be created in Photoshop, but they can also be done more easily using an online tool such as GIFmaker.me. Although there are plenty of pricey social media analytics tools out there, did you know that Facebook provides very comprehensive page analytics for free? Facebook Insights (the latest version of which we covered in our Guide to New Facebook Insights) is simple to use, and provides detailed information about the visitors to, and engagement on, your Facebook page to inform your social media strategy. If you’re not careful, social media activity can eat up entire days without realising any tangible benefits. The key to making a success of your social endeavours is to manage your time effectively, using scheduling tools and being disciplined about the amount of time you devote to each task so that they all receive the appropriate attention. This is especially important if you have duties in addition to social media. The community manager has many roles, including engaging with your customers and prospects online, building a social community around your brand, and putting out fires before they have the chance to damage your online reputation. We recently published a whole series on Community Management covering all the basics of this emerging discipline. Although the rise of social media has reduced the importance of search somewhat, basic search engine optimisation skills are still necessary for helping to draw traffic to your pages and events. Remember, around 50% of the traffic on the web comes from search, even if the search points to a page on Facebook, for example. 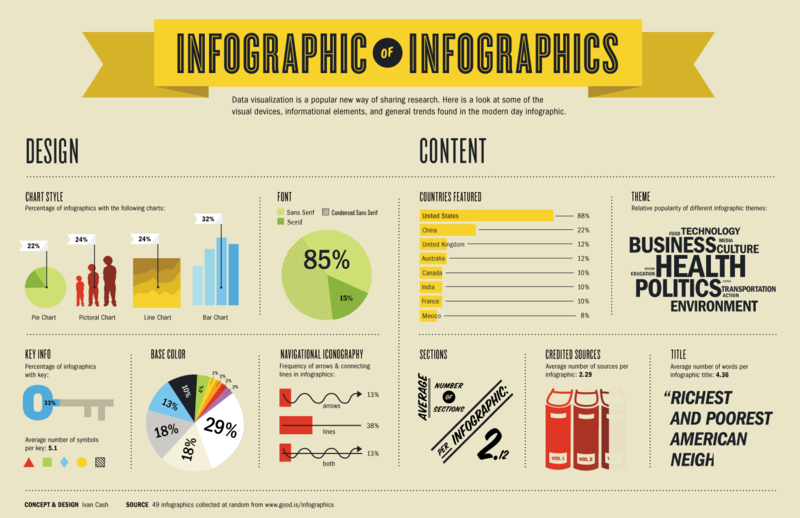 Infographics are a great way to propagate your message and increase brand awareness, providing instant graphics-rich content that people will spontaneously share on blogs and via social media. These can be created in Photoshop, but it is easier and quicker to create them using a template-based web service such as Visual.ly or Easel.ly. Events, whether real or virtual, can be a highly effective way to build a social buzz around your company and promote engagement. The event page tool on Facebook is particularly useful for focusing activity around your event, particularly for B2C firms, although B2B firms may find the Google+ equivalent more appropriate. Twitter can also be a good channel for building the conversation around your event, using appropriate hashtags to maximise impact. 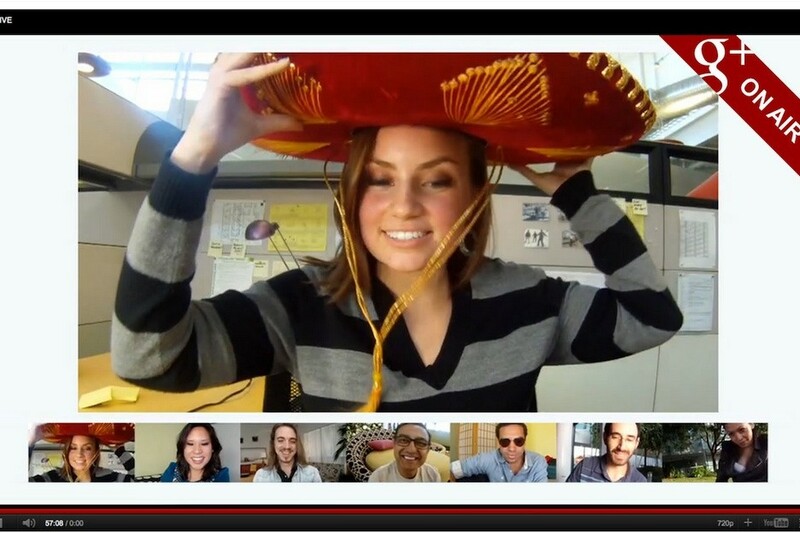 Google+ Hangouts are a powerful tool for bringing people together to converse on a specific topic related to your brand, incorporating video, voice pictures, emoji, and text across a full range of devices. They have proven to be particularly effective for tech companies, but many other types of business could draw great benefits from leveraging these. Scheduling your posts, using tools such as Buffer or Hootsuite, can be a great time-saver and can help to ensure maximum visibility for your posts. You can create a whole bunch at once, and then strategically space them out so that they appear when your audience is most likely to engage with them. This prevents you from overloading people’s news feeds as well – so you’ll be less likely to have your posts hidden by irate users. Having lots of followers and ‘likes’ is important if you are to come across as credible – if you were to visit a company page and they only had 26 likes, you would assume that they aren’t a serious operation. The numbers will, of course, go up organically over time if you do all the right things, but there are plenty of tricks for giving yourself a head start, such as buying Facebook likes or using semi-automated follower growth tools such as Justunfollow for Twitter. Hashtags are a popular way to widen online conversations and leverage trends as they arise. Having initially arisen as a Twitter trend, they have recently been incorporated into Facebook and have seen wider use across social media and the web generally. As with SEO, it takes a bit of research to know which hashtags to use, and how to use them most effectively. There has been an increasing trend towards the use of Facebook groups as a means for like-minded individuals to get together online, even if they haven’t met in person – perhaps as a result of Facebook clamping down on unsolicited friend adding. This makes them an ideal platform for many businesses, either to create their own groups or join existing ones, and reach out to their prospective customer base. With video being one of the most commonly-shared types of content on the social web, it’s becoming increasingly worthwhile to create video content to increase the visibility of your brand online. You can create reasonably good videos using footage shot on a smartphone or webcam, provided you get the lighting right, and you can also other materials such as graphics, animations, footage, and music to spruce it up. There are plenty of easy video editing tools out there, such as Windows Movie Maker, or you can use a more high-end solution such as Final Cut. Just be careful not to use copyrighted material! As with Search Engine Optimisation, there are certain things that have been proven to work well in terms of boosting the social reach of your content. It’s quite a broad topic, but there are plenty of online guides to help point you in the right direction. If you post similar messages on multiple social channels, you could be needlessly wasting your time. It’s quite easy to set up Tweets to be posted simultaneously and automatically on Facebook from within Twitter, or you can use scheduling tools such as Hootsuite if you require more control over this. Believe it or not, humourlessness doesn’t go down too well on social media. It’s best to think of it as being like a conversation between friends, where a little humorous banter can go a long way towards sparking conversations and defusing situations. So, if you have a good sense of humour, don’t hide it, and if you don’t have one, get someone that does to handle your social correspondence. While it is common to see poor spelling, grammar and punctuation used on social media, it isn’t a good look – especially if you are representing a company. So, unless you are confident in your skills, it can pay to brush up on them to ensure that you come across well online. While it is common to put a lot of effort into getting the branding for a product or company just right, it is less common for individuals to make the same efforts for themselves. Remember, everyone is a brand online – it’s just that most people aren’t very effective ones. Curating a blog for your business can be a good way to build engagement around your brand and boost traffic to your website. Successful blogging is a matter of good writing, strong research and presentation skills, and being pro-active in promoting your content via social channels. 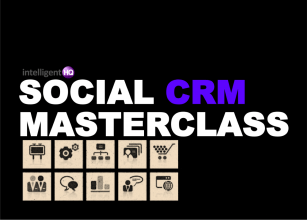 Like SEO, this is quite a broad church of disciplines and technologies, which we covered in detail recently with our Social CRM Masterclass, but basically it involves optimising and automating certain parts of your customer relationship process to save time and resources while maximising effectiveness. In order to justify investment in social channels, you need to be able to measure the effectiveness of your efforts in terms of Return On Investment. While this presents many challenges, there are have been several highly effective solutions developed in the past few years that have become an essential part of any social media professional’s toolkit. Slideshows created using presentation software (such as Microsoft’s ubiquitous Powerpoint) have been a staple of the business world for years, but now they have a new lease of life thanks to presentation-sharing platform Slideshare. Like infographics, these are highly shareable on blogs and social media, providing others with ready content and you with a means to get your message out there. A big part of social media engagement involves finding content that will chime with your audience, as opposed to just promoting your own content. This involves digging around the web for interesting content, with sites such as Buzzfeed being a particularly fertile source for general interest articles and blogs such as TechCrunch and Business Insider being useful for more specialised audiences. In order to find out how your brand is perceived online, you need to know what people are saying about you. This is where social media monitoring tools, such as SocialMention or Google Alerts can come in highly useful.